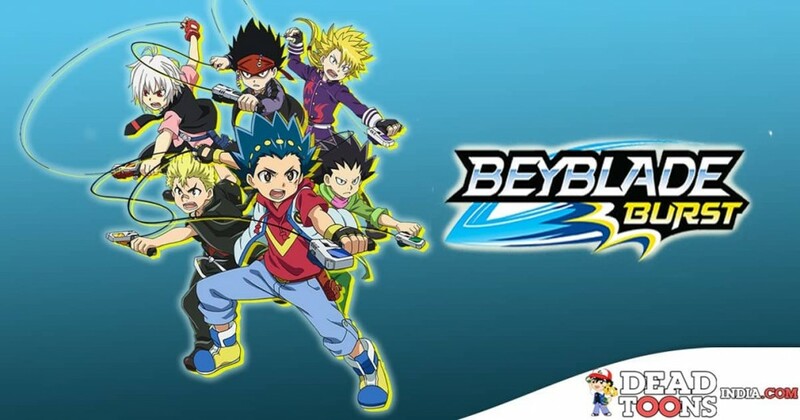 Synopsis: BEYBLADE BURST is the story of a School With A Beyblade Club With passionate Bladers who follow their dreams on an unforgettable journey to the top. The story revolves around Valt Aoi and his classmates at the Beigoma Academy school in Japan. When not studying, the close friends are obsessed with their Bey tops and challenging each other to battles at their Bey Stadium. The friends eventually become friendly rivals as they compete against each other in the professional competition to claim the title of Japan’s top Blader. Episode 01 – Aagey Badho! Valtryek! Episode 02 – Kerbeus: Underworld Ka Rakhwaala! Episode 03 – Blast-Off! Rush Launch! Episode 04 – Beyblade Club: Suruwaat Ki Jaayein! Episode 05 – Andheri Duniya Mein! Dark Doomscizor! Episode 06 – Aao Karein! Jeet Ki Tayyari! Episode 07 – Flash Launch! Tezz Raftaar! Episode 08 – Ek Powerful Opponent! Hyper Horusood! Episode 09 – Wyvron Ki Kareen Takkar! Episode 10 – Jo Hua Bhul Jaao! Valtryek Pe Bharosa Rakho! Episode 11 – Spryzen Musibat Mein! Episode 12 – Shield Clash Ka Khatra! Episode 13 – Shu Ki Pariksha! Episode 14 – Humara Promise Kiya Hua Battle! Episode 15 – Ek Jabardast Battle! Valtryek Versus Spryzen! Episode 16 – Group Mein Sikhna! Shakadera Ki Khashiyat! Episode 17 – Khatarnak Xcalius! Episode 18 – Team Battle! Ek Tagda Muqabla! Episode 19 – Roktavor vs Unicrest! Episode 20 – Chain Launch Ka Kamaal! Ken Ka Dhamaal! Episode 21 – Ek Battle Dosti Ka! Episode 22 – Valtryek Jaag Utha! Episode 23 – Doomscizor Padh Gaya Akela! Episode 24 – Chal Gaya Jaado, Badh Gaya Power! Episode 25 – Rahasyamai Masked Blader! Episode 26 – Chalo Shuru Karein! Episode 27 – Practice Camp! Biting Stadium! Episode 28 – Pahaar! Nadiya! 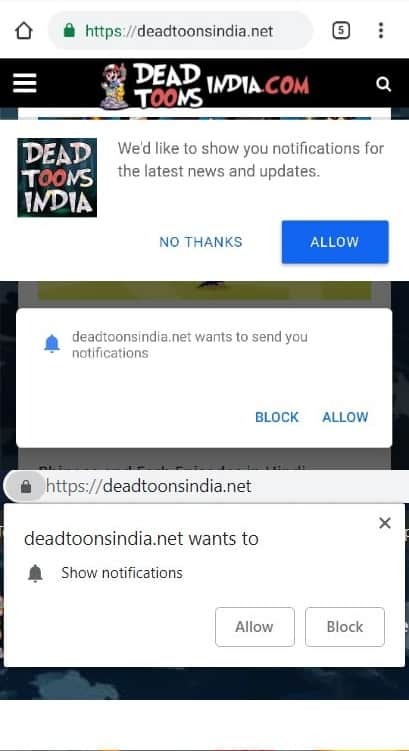 Ek Bada Toofani Adventure! Episode 29 – Nazar Inaam Par! Episode 30 – Udne Waala Saap Quetziko! Episode 31 – Legend ki Seekh! Episode 32 – Cyclone Power! Episode 33 – Sabse Khatarnaak! Dual Sabers! Episode 34 – Beasts ne Dikhaya Apne Asli Rang! Episode 35 – Beast Betromoth ka Bhayankar Attack! Episode 36 – Rideout ka Dhamaka! Episode 37 – Agla Stop, Team Finals! Episode 38 – Aakhri Battle! Lost Lúinor! Episode 39 – Bawandar ke Andar! Lost Spiral! Episode 40 – Ab Baari Hai! Single Matches Ki! Episode 41 – Nepstrius ka Jaal! Episode 42 – Jumbo Jormuntor! Ek Jehreela Saap! Episode 43 – Winged Launch! Episode 44 – Beast King Ki Dahad! Episode 46 – Number One Banne Ka Battle! Valt vs Xander! Episode 47 – Star Battle! Episode 49 – Purane Opponents! Lui vs. Shu! Episode 50 – Beyblade Champion Ke Sath Battle! !